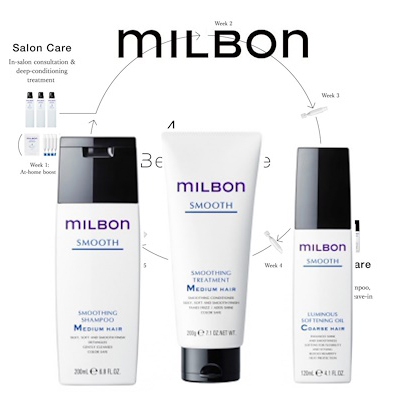 An Internationally Recognized Brand : Developing groundbreaking products through an unwavering commitment to beauty remains as strong today as it did in 1965. By helping people to create and maintain beautiful hair, we help them shine, project confidence, and share their unique beauty with the world. 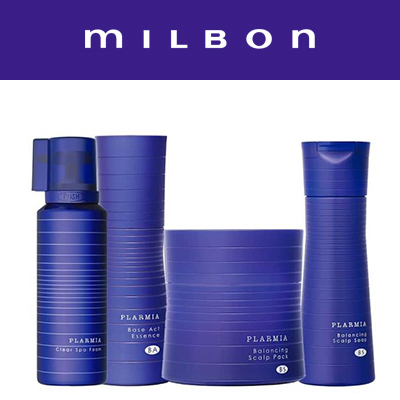 Fragrance is an intrinsic part of Milbon’s product design. The range of delicate, clean fragrances are there whenever you brush your hair, or turn your head to look: they’re as soothing, luxurious, refreshing, and delightful as you’d expect them to be. Grooming, like so many things, is not a matter of following orders – it’s about finding what’s right – and men need options. Introducing a complete line of products to clean, nourish, strengthen, and style hair regardless if it’s short, long, wavy, or broomstick straight. 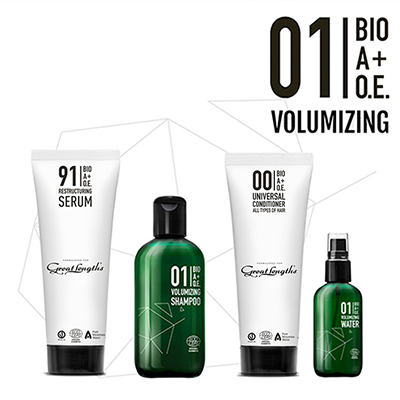 Formulated with proven ingredients to stimulate hair growth and exfoliate the scalp – all without harsh chemicals and parabens – the Esquire Men’s Grooming Collection features expertly formulated products and useful tools for every hair type and style. Wash, style, repeat. Proceed with confidence.